Whose Slave Are You? 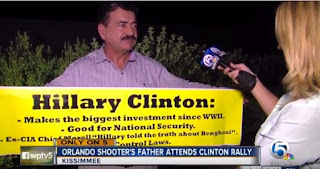 (Romans 6): Does Omar Mateen Fit in Hillary's "Basket of Deplorables?" Does Omar Mateen Fit in Hillary's "Basket of Deplorables?" I wonder if Hillary has room in her "basket of deplorables" for radical Islamist Omar Mateen. 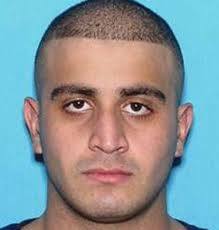 In case you've forgotten, Mateen was the Allah-praising, ISIS-pledging Islamist who shot up a homosexual night-club in Orlando killing 49 Americans. The elder Mateen is a supporter of the Taliban who ran for president of Afghanistan in 2015. It makes one wonder how many other Islamists are "in the basket" for Hillary Clinton. Whatever is the case, it seems lost on Hillary that a significant portion (perhaps even a sizable majority) of Trump's supporters are voting for him, not because they are strongly behind his candidacy, but simply because they find her much more "deplorable" than they do him.